Mathy New Year! Oh Yeah… I Teach Math. 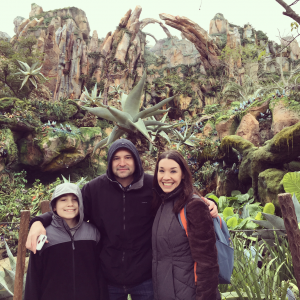 Enjoying Pandora – it was 46º outside! So I’ve been away from the classroom for two-and-a-half weeks. I’ve celebrated the holidays with a house full of guests and friends, and braved Disney World at this most wonderful time of the year (in unseasonably cold temps) so forgive me if I’ve forgotten just a little that… oh yeah, I teach math. 🙂 A rest is necessary for those of us who eat, sleep, and breathe what we do, so I’m thankful to have had this time to refresh and pursue other hobbies and interests. Anyone who knows me can speak to my second passion – interior design and home improvement projects! We bought a fixer-upper several years ago, and the to-do list never ends… and I’m okay with that! Just as with teaching, there’s always room for improvement, implementing fresh ideas, and learning from mistakes! 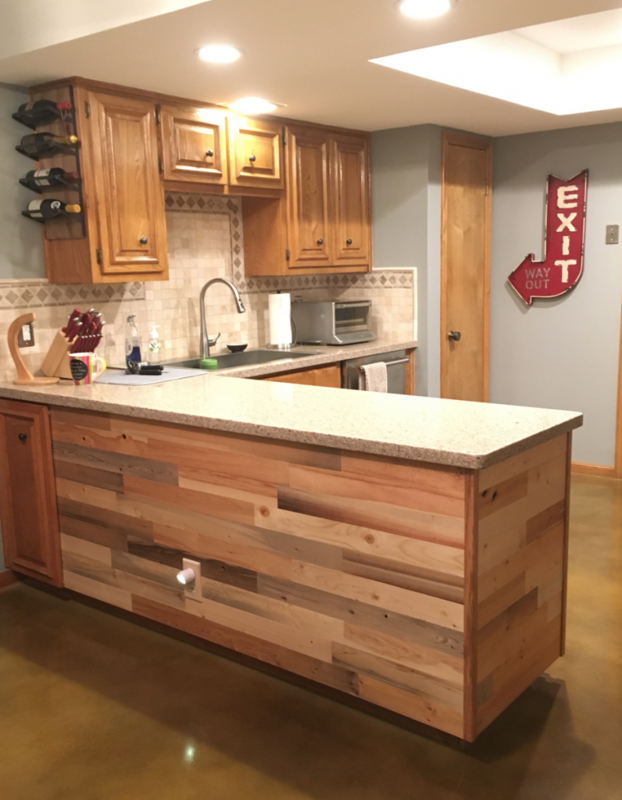 Most recently, I couldn’t resist a smokin’ Black Friday deal to buy a box of peel-and-stick reclaimed wood to give my 1980s kitchen peninsula a facelift. I didn’t anticipate that all of the pieces of wood would vary in size so much, so this little project quickly became mathy. I was NOT about to run out of wood OR have to make unnecessary cuts, so I took inventory of the wood that was shipped and turned to Apple’s Keynote to make a plan. First, I created a custom slide size that would represent the area of the two cabinet faces I wanted to cover with wood. Using points as my units, I created color-coded rectangular shapes to represent the piles of wood, moving the shapes like puzzle pieces to fill the faces. 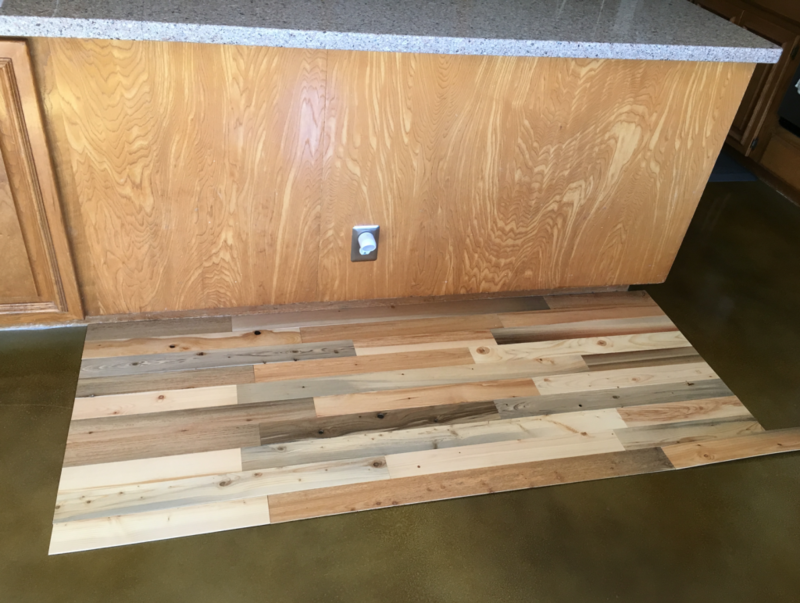 I was short two small lengths and became immediately thankful that I’d requested free wood samples a year ago – those two pieces saved the project! 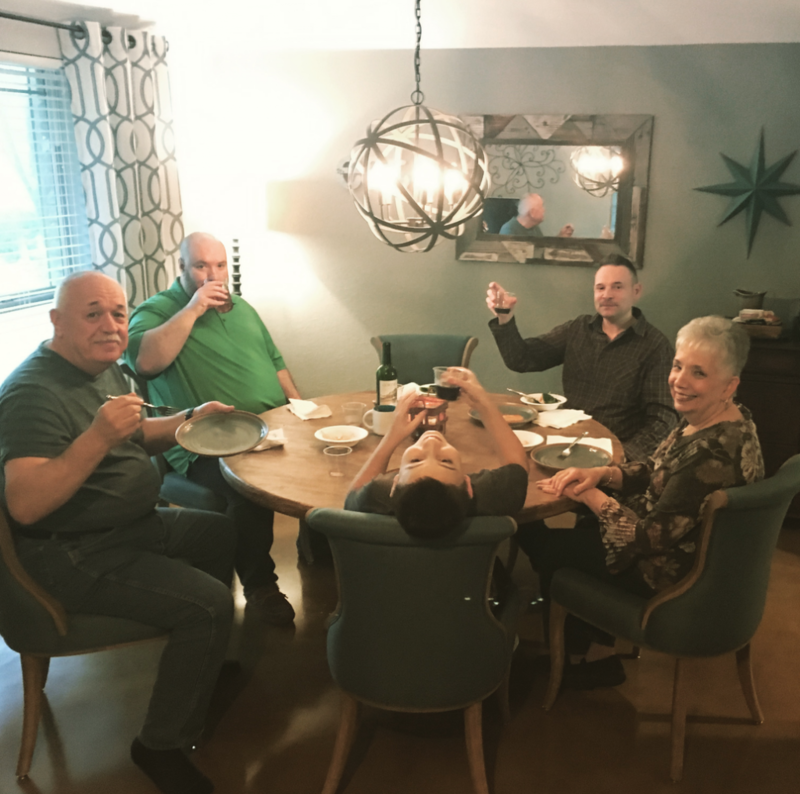 I also made the impulsive decision to sell my former counter-height dining room table and chairs on Craigslist (we NEVER sat in those tall chairs…) several short weeks before Christmas, knowing the aforementioned house full of family and friends would be coming over… what was I thinking? I needed a new dining set pronto, and had to make a plan. Again, scale models on a Keynote slide and some research regarding recommended clearances between dining chairs, walls, table sizes, etc. helped me plan what to buy. VOILA! After a bad shipment of broken chairs, tracking our table down and retrieving it from a local warehouse that was too booked up to deliver it before Christmas… we DIDN’T have Christmas dinner on my dining room floor after all! And, I got to share a little ed-tech fun with family by designing a Kahoot for us all to play together after dinner! Speaking of Christmas, I received an unexpected gift in the mail from one of my kind students in NCTM’s “Seeking Students Who Hide” online course this past fall. A beautiful card and set of magnets from Taiwan greeted me in my teacher mailbox before break. This kind blog post is a gift I will forever cherish. I am so thankful for my students – the adolescents and the grown-ups alike. Thank you for helping me grow, and for your kindness! Best wishes as we embark on 2018 together! This entry was posted in Algebra 1, Pre-Algebra and tagged #MTBoS, Kahoot!, Keynote, NCTM, technology. Bookmark the permalink. 2 Responses to Mathy New Year! Oh Yeah… I Teach Math. You are too kind! It’s been a fun challenge to embrace the “charm” in our home while also updating things that need to be updated! 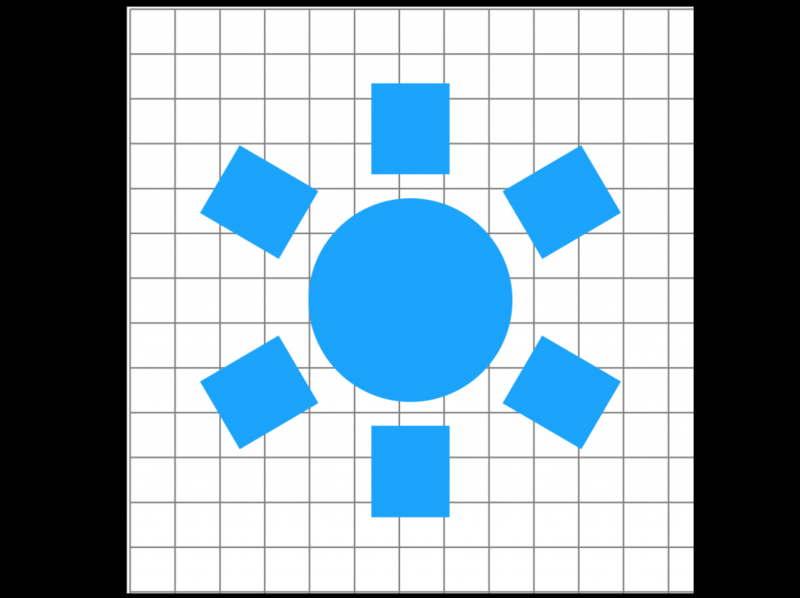 I love that you created a digital to-scale floorpan of your apartment to plan for your daughter’s crib! 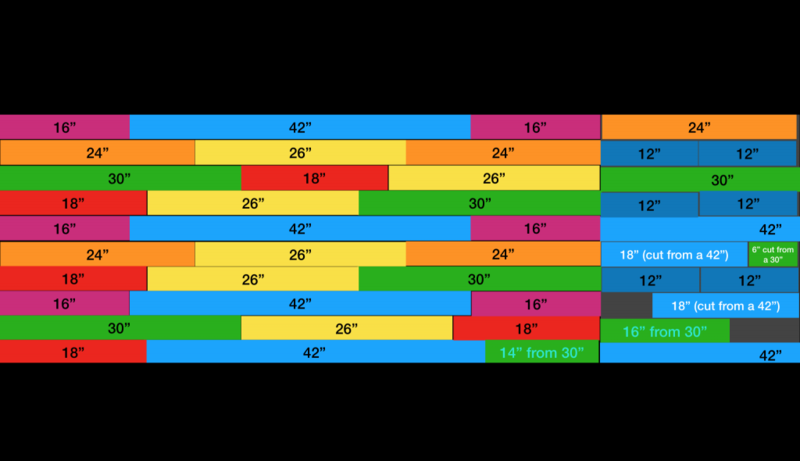 It looks like we’ve both used plenty of “math in real life” in our home projects!